STAUF views flooring technology as a complete system consisting of a variety of components which - are perfectly coordinated - and result in a particularly long lifespan. For this reason, we have a variety of different surface finishes such as coatings and oils. STAUF’s range of accessories includes joint kits, waterborne and conventional finishing systems and primers and oils for surface finishing. You also receive a virtually unique and innovative maintenance system from us consisting of only very few products. The anticipated amount of foot traffic on a floor and the purpose of the room are decisive for selecting a specific sealant. With STAUF care products, you highlight the natural beauty of the flooring and protect it from scratches and wear at the same time. Wood flooring looks particularly immaculate with our products and has a long life. Our primers also make individual preferences possible with lighter or darker nuances. 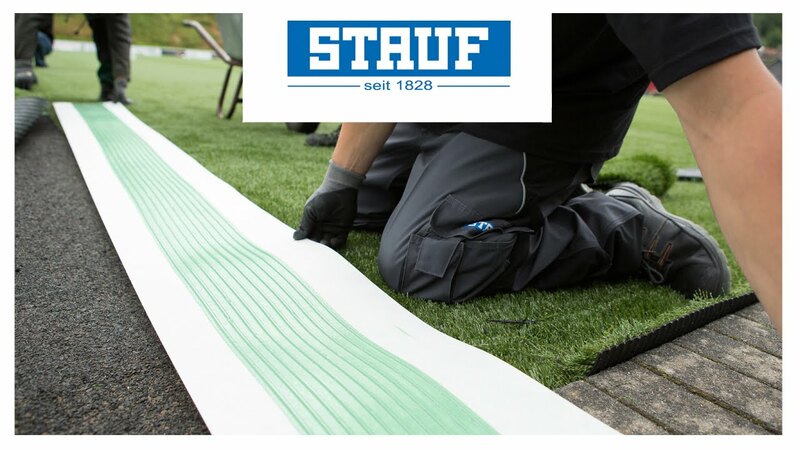 All STAUF care products comply with the highest environmental and health standards.